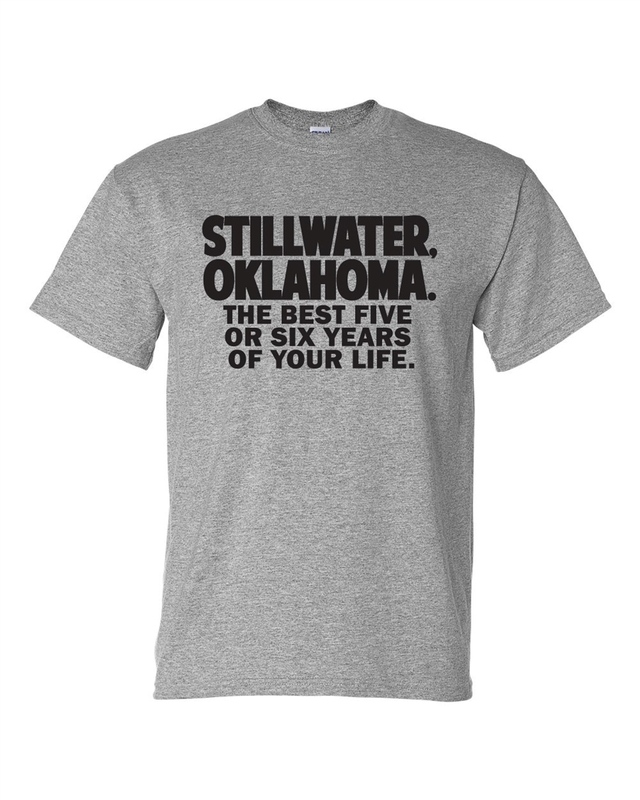 This Chris' EXCLUSIVE design is a must before you leave Stilly after graduation! So, it took a little longer than 4 years...You graduated! Screen printed in house on a 100% cotton gray short-sleeved t-shirt.